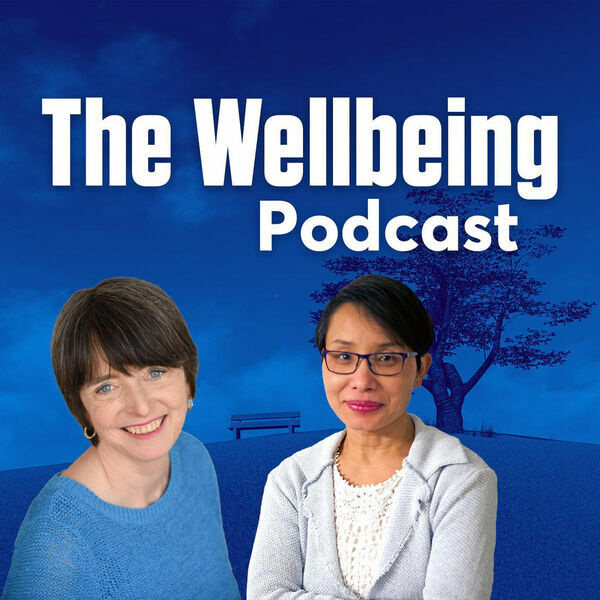 The Wellbeing Podcast - Do we need to be exploring our past? Do we need to be exploring our past? In this episode, Liz and Rani talk about why it is not necessary to explore and analyse our past in order to find peace and wellbeing today.